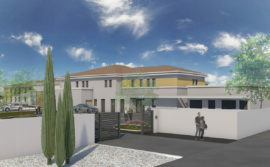 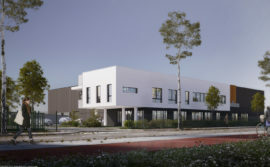 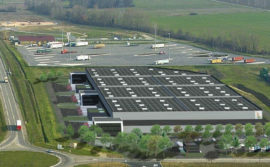 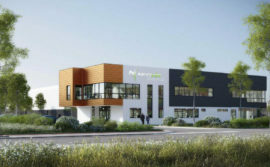 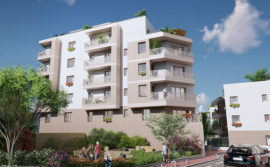 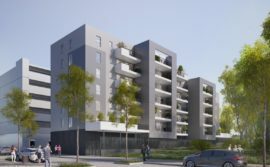 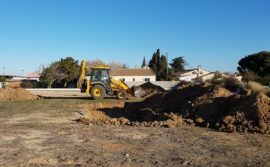 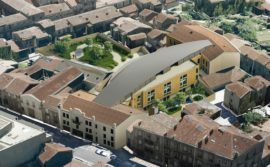 SEQUABAT, which specialises in the design and construction of turnkey projects involving business, commercial and residential premises, is currently building a 58-home housing project in Montpellier (Hérault). 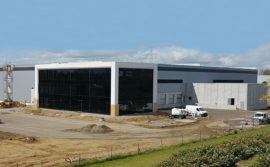 Four months after work began, we look at the progress being made on this project for the CAILLEAU Group. 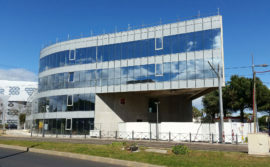 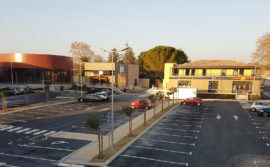 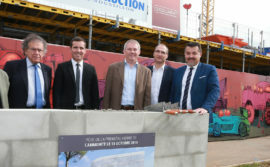 The Les Terrasses du Parc programme developed by the developer, the CAILLEAU Group, is gradually rising from the ground to the north-west of Montpellier. 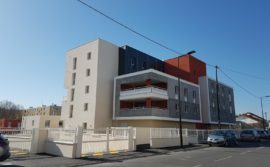 This project designed by SEQUABAT is based around 58 homes from bedsits to two bedroom flats, spread over five or six floors. 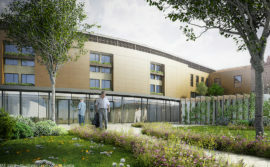 The project will offer 64 parking spaces to future residents at ground level or on the two underground floors. 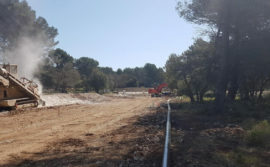 After starting work last November with the bulldozing and removal of 7300 m3 of earth, the SEQUABAT teams then took care of the construction of the two underground storeys in the project, as well as the elevation matrix. 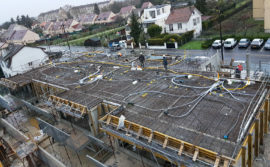 Now they are busy working on the floor at ground level in order to begin work immediately afterwards on pouring in the concrete for the walls. 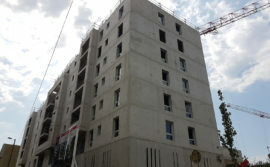 At the same time, the teams in charge of the technical elements are busy carrying out their work while the structural elements are put in place. 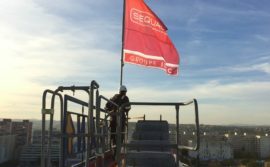 The SEQUABAT teams in charge of the construction of this project will be hard at work until the second half of 2019. 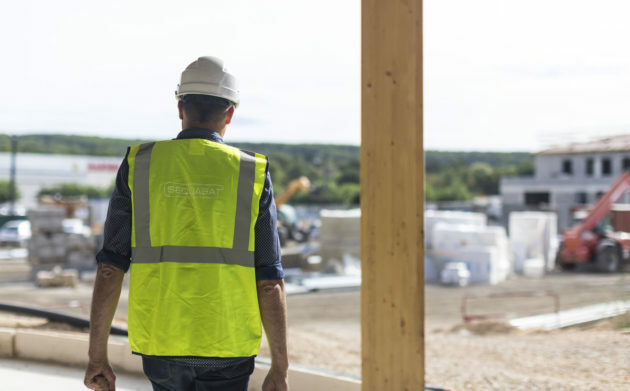 In order to respect the deadlines laid down in the contract, it is going to be vital to bring everything together perfectly and monitor all the different types of work going on around the building site. 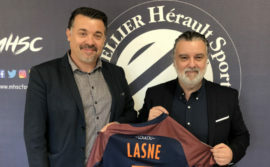 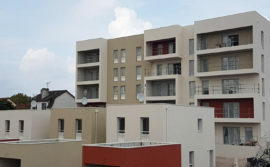 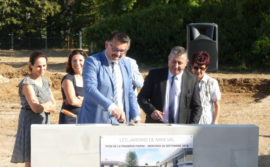 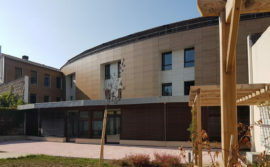 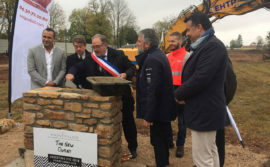 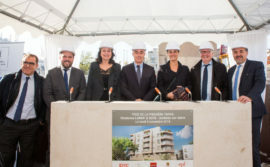 The handover of this 58-home housing programme will become the second major project jointly carried out with the CAILLEAU Group after accommodation for students was delivered two years ago in the Bordeaux region.